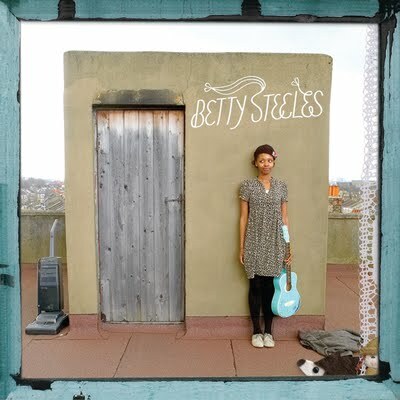 More Christmas joy of the traditional, tinkly sing-song type today, from London songstress Betty Steeles. Naturally, that doesn’t mean that it’s some sort of Bing Crosby snooze-fest, but is in fact – whisper it – a lo-fi/lo-tech mash-up (indeed) of What A Wonderful World and a song of her own making. Don’t let the M-word put you off: it’s an undeniably curious treat. Betty Steeles: troubling nature with her face. A bold endeavour. Posted on December 16, 2009 by Joe Sparrow. This entry was posted in Featured, Featured Articles and tagged The spirit of giving. Bookmark the permalink.